Hutong Yangtze River Bridge lies along Nantong-Zhangjiagang Section of Yangtze River in Jiangsu, which connects Nantong City with Zhangjiagang City. 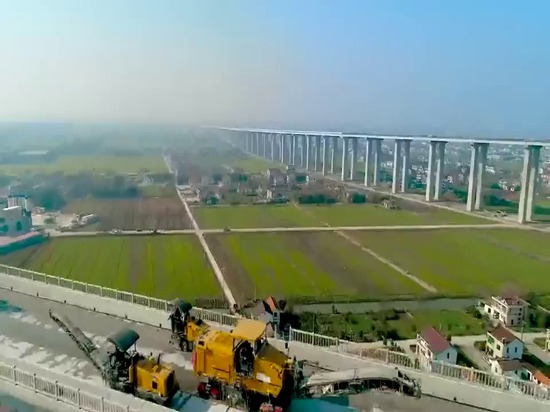 As the control project of Shanghai-Nantong Railway, the bridge is 11,072 meters long, adopting the steel-truss beam cable-stayed bridge structure whose main span stretches 1,092 meters. As the highway & railway cable-stayed bridge with longest span in the world, it is also the first of its kind whose span exceeds 1,000 meters. 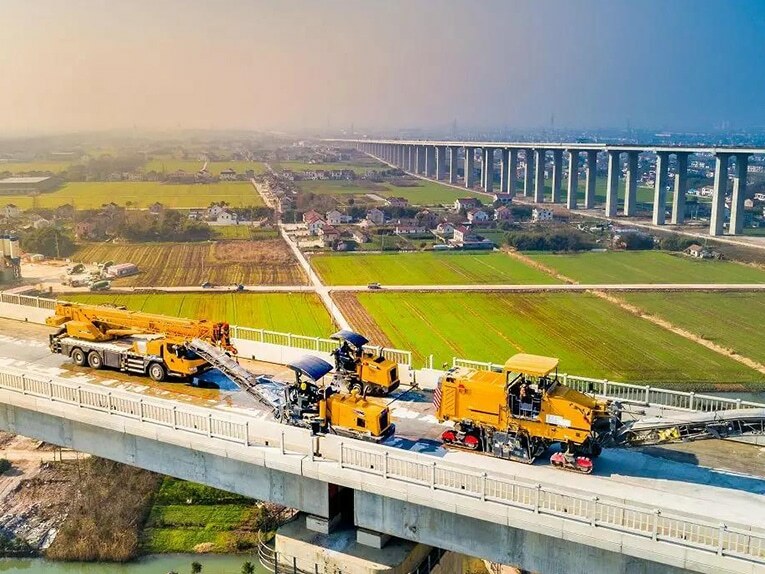 After the Hutong Yangtze River Bridge is completed and put into operation, it will take only one hour to travel from Nantong of Jiangsu to Shanghai on the train. As the world-class project, it also requires the world-class construction equipment. 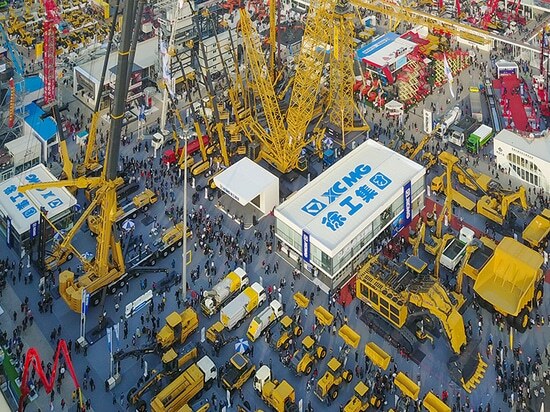 XCMG, the best producer of milling machines in China, deployed XM200KII, XM101K and XM503K, the three most popular milling machines in the market. XM200KII and XM101K were responsible for large-space construction while XM503K was responsible for side milling. 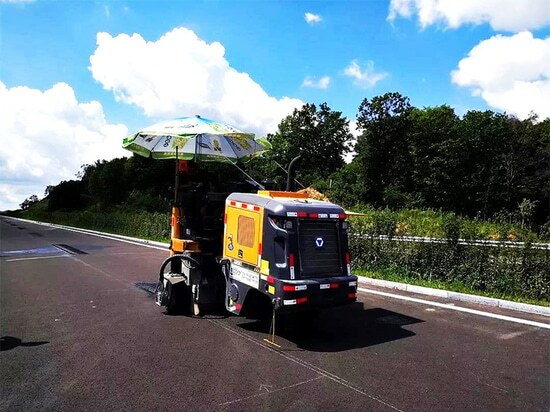 The three vehicles cooperated perfectly to make sure the bridge surface was milled without any missing point, thus securing the layer sealing and oil-level construction on the surface in the next stage. Work schedule was short. 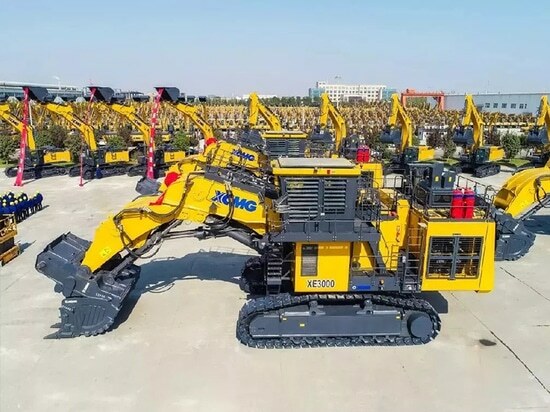 Before selecting the equipment, the constructor reiterated for many times, “The product reliability and stability must be very high. Our work schedule is already very short. 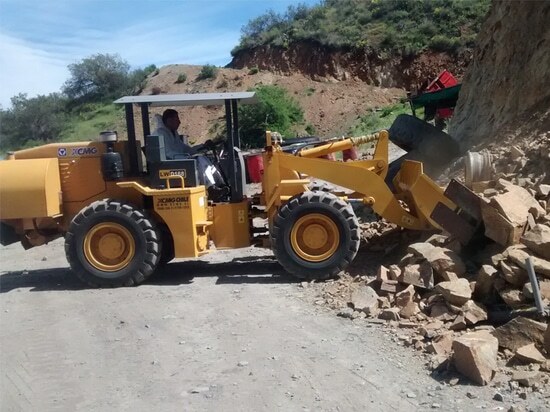 We cannot afford to have any equipment problem”. After making careful selections, the constructor selected XCMG milling machines. 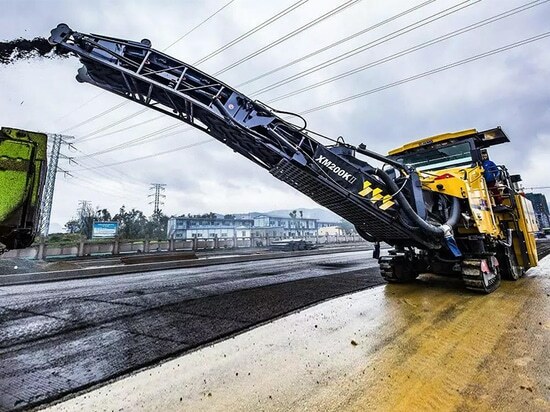 Recent days witnessed the busiest bridge surface construction, which raised higher requirements for product reliability. The bridge surface is 11km long. 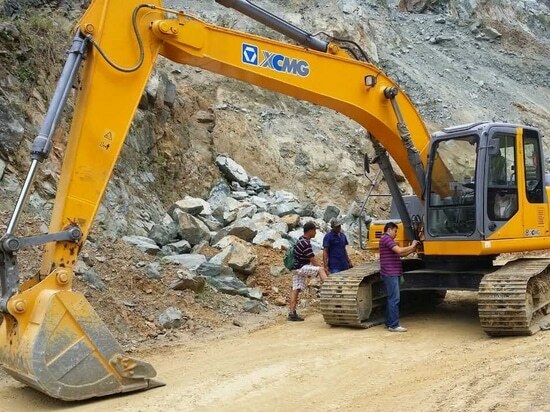 Considering the work quantity of other milling machine brands, 12-hour work per day can ensure the project schedule. Thanks to the efficient milling ability and flexible travels on the bridge surface, XCMG milling machines helped shorten the working hour per day by two hours, thus not only providing strong assurance for the subsequent water-proof construction, but also reducing the construction cost.